Step back in history at the Rembrandthuis. This museum lets you peek inside the life of the famous painter and art dealer. See how people lived 400 years ago and notice some of the difference and similarities with life today.As was common at the time, Rembrandt used his home as his place of business as well. Art buyers and dealers met in his living room to purchase paintings that are now priceless treasures displayed in museums around the world. You’ll notice things like the tiny doorways and the bed that is meant for sleeping while sitting upright. Climb the narrow staircases and check out the rooms Rembrandt used as his art studios. 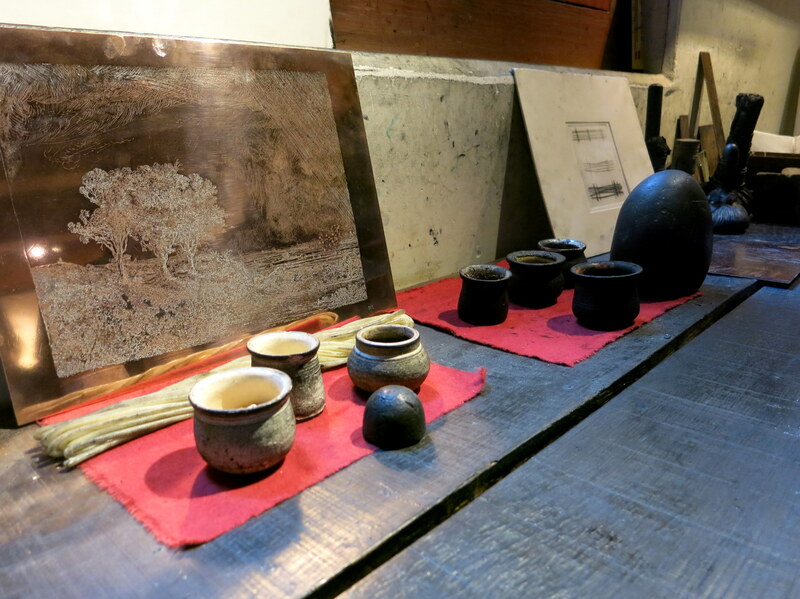 Watch demonstrations and learn from docents about how he mixed his paints and made his etchings. Amazing! We love this museum because of the immersion in history that it provides. 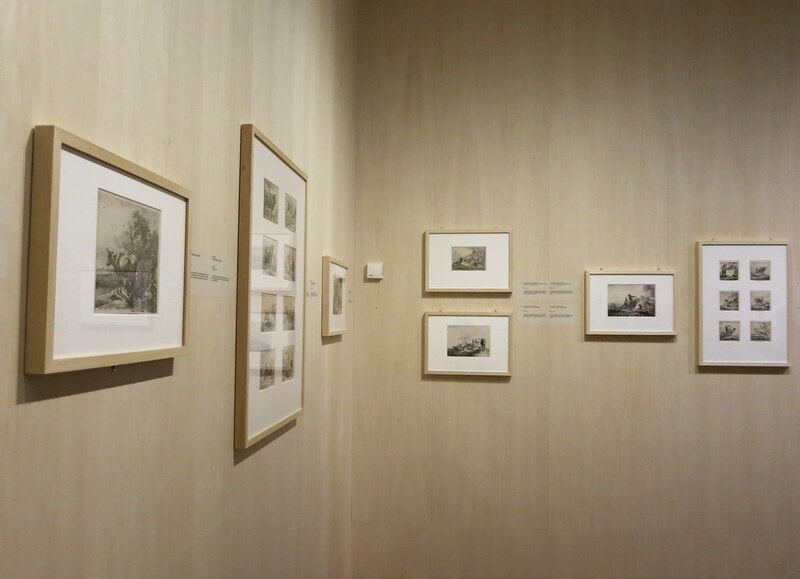 If you love the paintings of Rembrandt or just want a peek into a old Dutch home, be sure to visit! Not only can you explore Rembrandt’s house and step back in time, you can also view changing exhibits on the upper floors of the museum. Get your tickets to Rembrandt House online here. 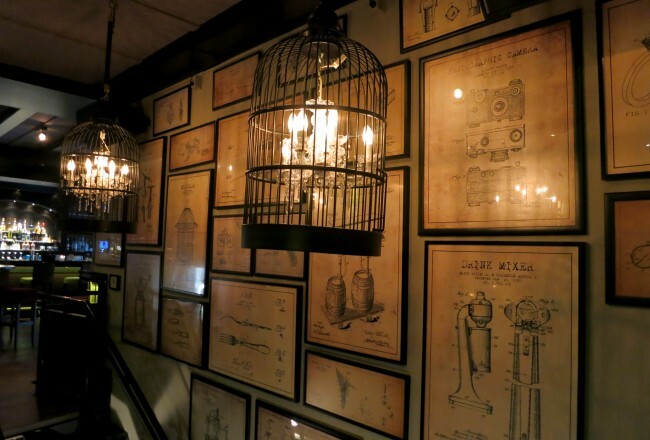 House museums are some of our favorites in Amsterdam. 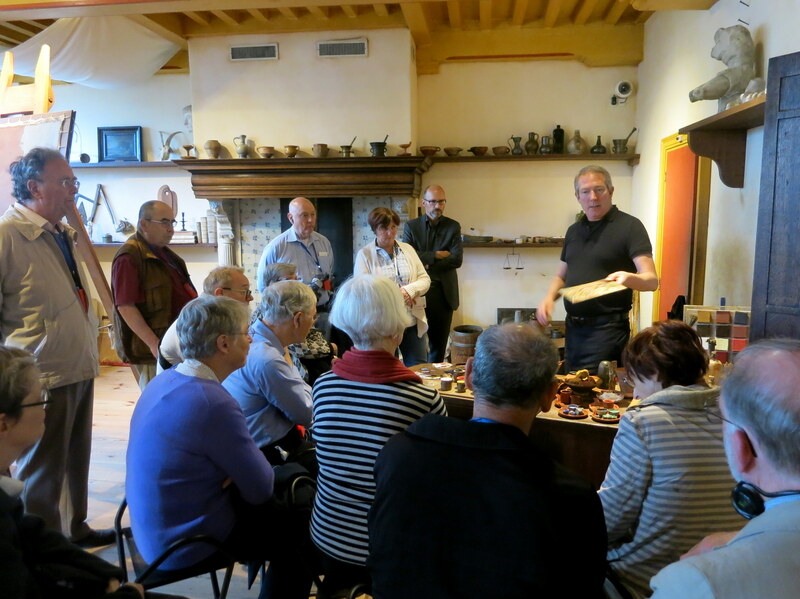 If you like the Rembrandthuis also check out Geelvinck Hinlopen Huis, Huis Marseille, Museum Van Loon, Bijbels Museum, Cromhouthuis, and Ons Lieve Heer Op Solder. 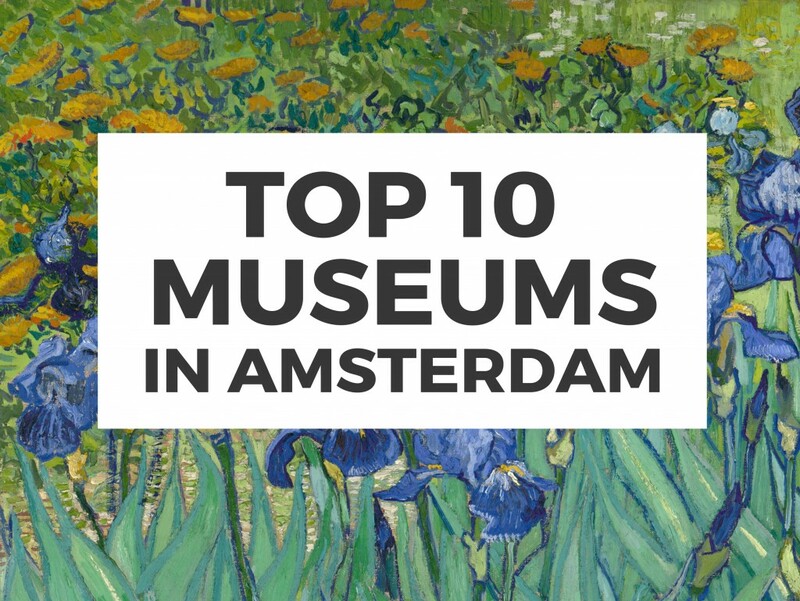 HAVE YOU BEEN TO ALL OF THE TOP 10 MUSEUMS IN AMSTERDAM YET?